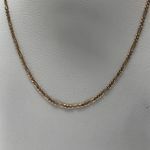 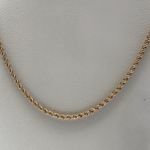 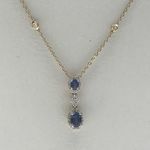 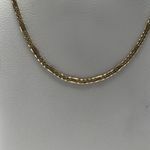 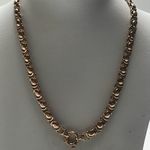 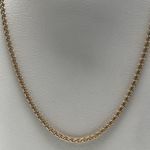 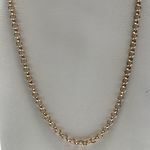 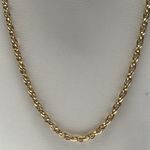 Most of our Necklaces are 47 cms and are Made in 9 Carat Gold. 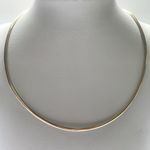 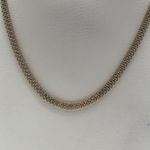 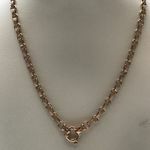 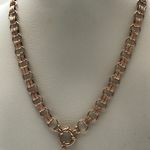 We can also assist you if you would like your Necklace in Yellow, white or Rose Gold as well as two tone. 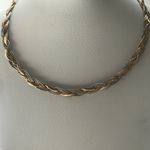 If you require a different length we can make to order. 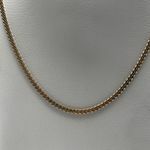 Just email us at sales @ajldirect.com.au or call us on (02) 9269 0444 and we can quote you a price.